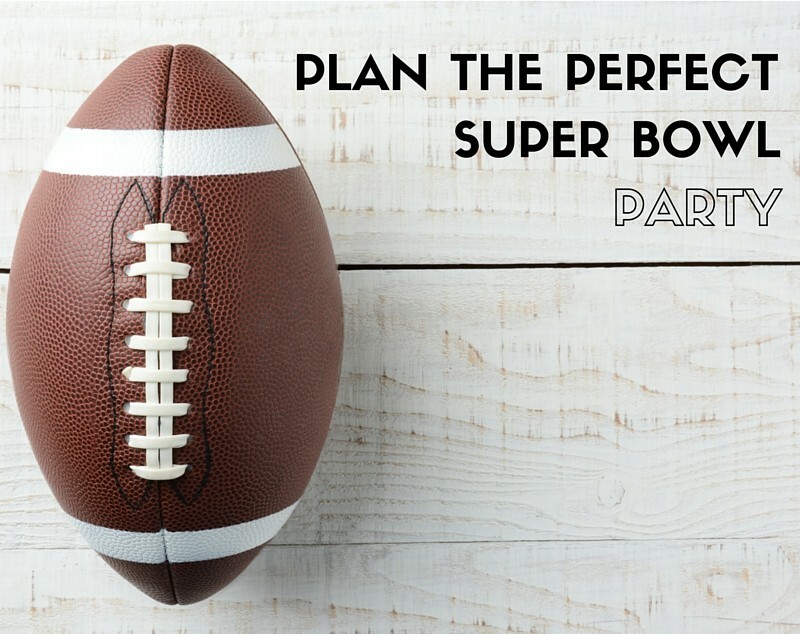 How to Plan the Perfect Super Bowl Sunday Party! While this year won’t be the same without the Patriots, Super Bowl Sunday is a long-standing American tradition! 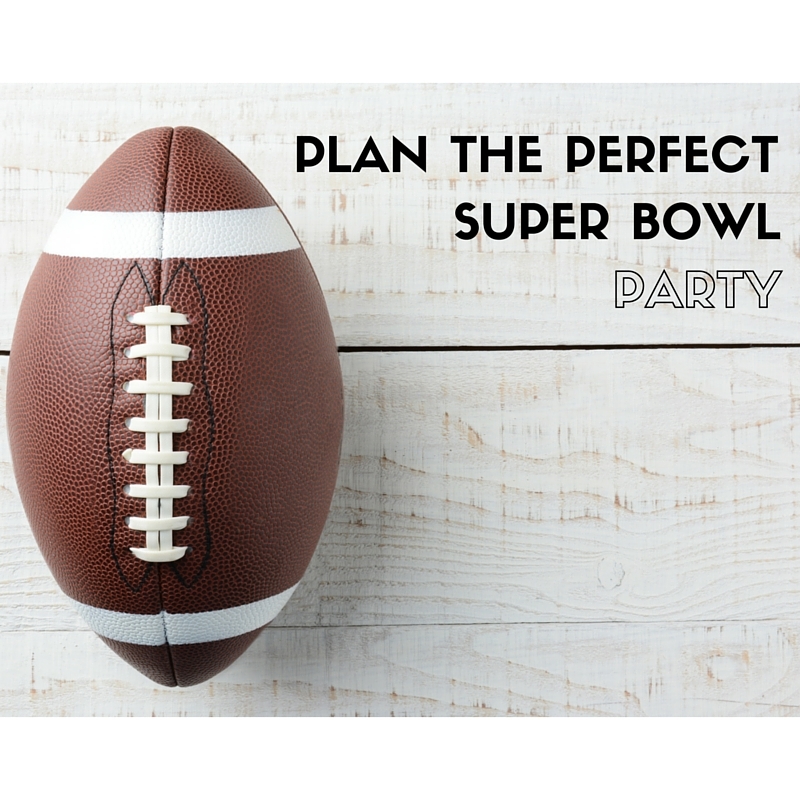 One of our favorite ways to enjoy the delicious food, great beer and of course an incredible game of football is by throwing a Super Bowl Sunday party! Here are a few tips to help you have the best party possible. 1. Prepare for a feast! Easy finger foods are good go-to’s for super bowl parties. While there is nothing wrong with the old stand byes such as buffalo wings, dips, chips, and pizza, there are some awesome ways to mix those up and get a little creative with your appetizers. Pinterest has a TON of recipes for those of you first time chefs to make you look like hors d’oeuvre connoisseurs! If you’re cooking for a large group of people, consider whipping out that crockpot! There are so many easy recipes that only need you to toss in the ingredients and just let simmer to perfection within a few hours. If you’re hosting but not a huge fan of cooking, especially when cooking for a large group can be super challenging, try hosting a pot lock party. Having everyone bring in a different dish will surely be more than enough food for the party. Now if you really don’t want to cook, and neither do your friends, we get it. We’ve all been there. Superbowl Sunday is a great day to order from your favorite local joint. Our one major tip though, order early. Really early. Maybe even place a pre-order the day before. Some restaurants are so busy they can take hours to deliver. If you want food on time, we recommend you plan according! In the spirit of healthy competition, drum up the competition among your party guests. A fan favorites is the game football squares which always results in a winner and is super easy to do. Have your guests play commercial score card before the game begins. See if they can guess how many commercials will be for beer? Cars? Feature a specific celebrity? Feature a puppy? The categories are endless and you get really creative with it! Looking for more competition? click here for more Super Bowl game day ideas. (For those of us 21 or older) football and beer go together like Tom Brady and Gisele. Cold beer, delicious food, and friends & family make a perfect Super Bowl Sunday party. One party tip is to have coolers of beer around the living room. Rather than having guests have to get up and go to the fridge every time they want a refill potentially missing part of the game. Also be sure to serve plenty of water to keep everyone hydrated, and non-alcoholic drinks for minors. As a host you have the extra responsibility to make sure people are responsible drinkers. Do not let anyone drink and drive after the game. There’s even a chance you could get in serious trouble if one of your guests gets into a DUI because you supplied the alcohol. Make sure everyone has a designated driver, or use Uber or lyft to arrange ride homes, have people take public transportation or call taxis. They’re a plenty of ways for people to get home safely. There is no excuse for anyone to drink and drive. From your friends at MassDrive, we hope you have a fun, safe and delicious Super Bowl Sunday!